All females must be tested clear before breeding. 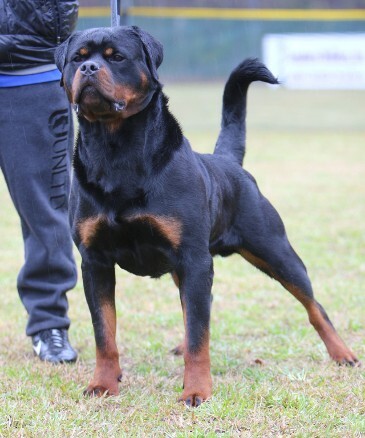 At 15 months old Ajax was an extremely large Rottweiler male, now as a adult at 30 months old he just keeps getting better . Heavy bone and substance makes this boy look intimidating. 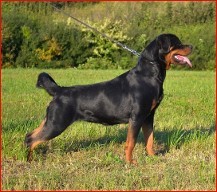 Ajax is a combination between male Rottweiler stud Dzomba von haus Drazic and female Rottweiler Jolly Alpha Canis Rott. Dusko Sreckovic was his breeder and handler in Europe winning his Serian youth sieger. David Reys went ahead and won his second Youth Sieger in 2017 at the AIRK Nationals. 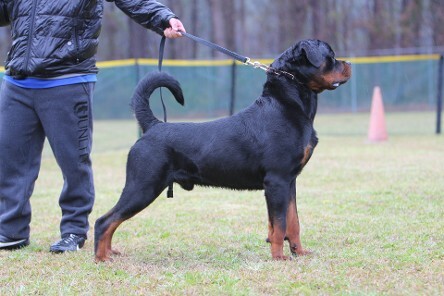 Ajax has a great temperament with adults and children. Super breeding between two outstanding bloodlines. The pairing between the two pedigrees came together and created some beautiful puppies. 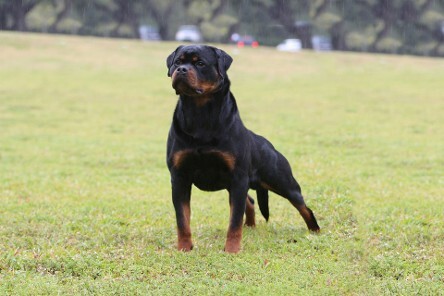 Sire Champion Dzomba von haus Drazic and Jolly Alpha Canis Rott.